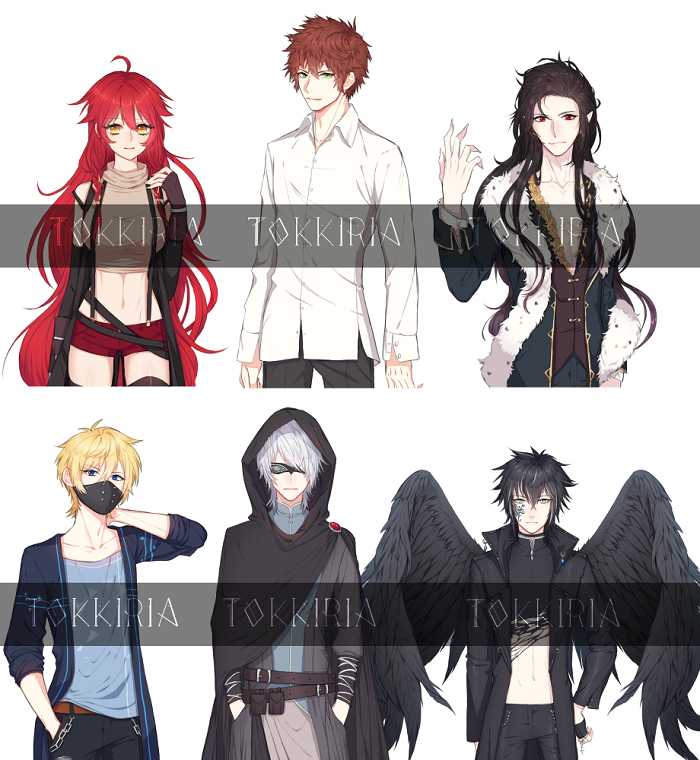 Topic: Tailor Tales [GxB] Design clothes & dress-up. Beta 1.4 out! 100k words! 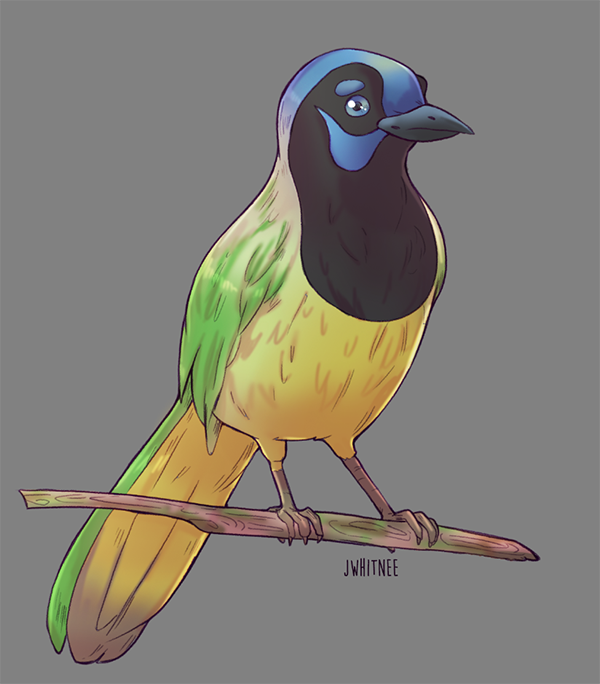 Oz’s bird form, a "green" jay as guessed correctly from Zelan ^ ^. We’re super excited to announce we’ll be releasing both demo and kickstarter at the same time! Beckit wrote: This game looks really pretty! Zelan wrote: Ahhh, jeez, I was never good at birds. A jay? Damn this is so cute can't wait for more! We actually have a working demo and would like to recruit someone who's good at making sound effects! We're hoping to have short sound effects ranging anywhere from 2 to 5 seconds of each sound we request. Right now, we need at least nine sounds.